Children are the lifeblood of the game and it is crucial that they are cared for in the correct manner. Any player under the age of 18 is classed as a child and should be respected as such. All our kids have #smilesonfaces and we want to keep it that way!! Macclesfield RUFC is committed from the highest level to ensuring that all children within our care are, at all times, within a safe and caring environment. 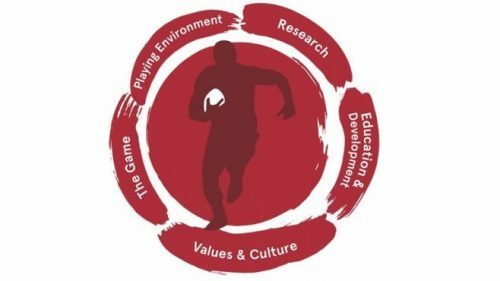 Below you will find Macclesfield RUFC’s policies and resources with respect to our approach to Safeguarding. Safeguarding Referral Form – Please use this form to report a concern or non-urgent issue. Please see above for urgent referrals.